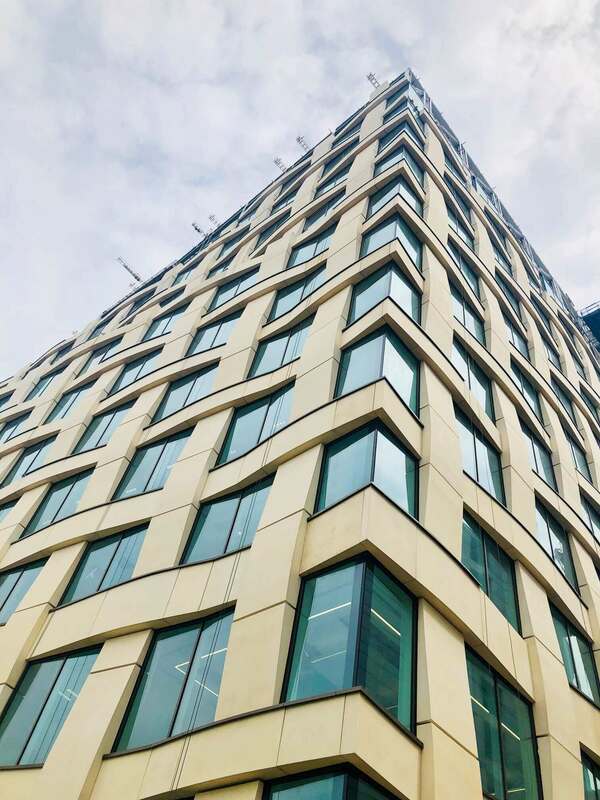 Design, manufacture, supply and installation of specialist façade systems ranging from natural stone, granite and marble through to reconstitute stone and GRC. Whether it’s a turnkey solution requiring a capable specialist to manage the entire procurement and installation process or you simply need one of the disciplines or services mentioned above to compliment your existing team we can help from inception to completion. Working hand in hand with accredited, experienced and talented designers, engineers and manufacturers we can deliver a seamless, industry leading and professional package to suit you for your specialist masonry façade package. Our proven track record of assisting large multinational main contractors in multiple countries should give you confidence we can deliver the right package for you from an engineered structural support and bracketry system, through to selecting the right material for the façade and installing this to a high standard and finish, we can help with all aspects associated with masonry façade systems associated with high net worth commercial use buildings.  At Henley Stone we offer a comprehensive range of bespoke masonry services for clients both nationally and internationally. As one of the leading providers of stonework for the commercial sector, we use our vast industry knowledge and experience to ensure that every masonry project runs seamlessly. We have an extensive range of experience working on commercial projects, having completed the single largest GRC Job in the UK. At Henley Stone we work on a variety of schemes from luxury apartments and office blocks through to schools, shopping centres and banks. Every project we undertake has impeccable attention to detail and continuous planning and monitoring to ensure that every step goes to plan. Our specialist teams provide dedicated in-house expertise on every project to ensure that every detail is checked and closely assessed. We can support you with developing ideas and selecting the correct materials for each project alongside all of the complex scheduling and installing required. Our comprehensive services are completed to tight schedules that ensure deadlines are always met with minimal disruption to other contractors. We always aim to deliver projects in a seamless and organised manner with no room for error.